Deep River Elementary School has launched the Choose Love Program for grades K-6 this year. 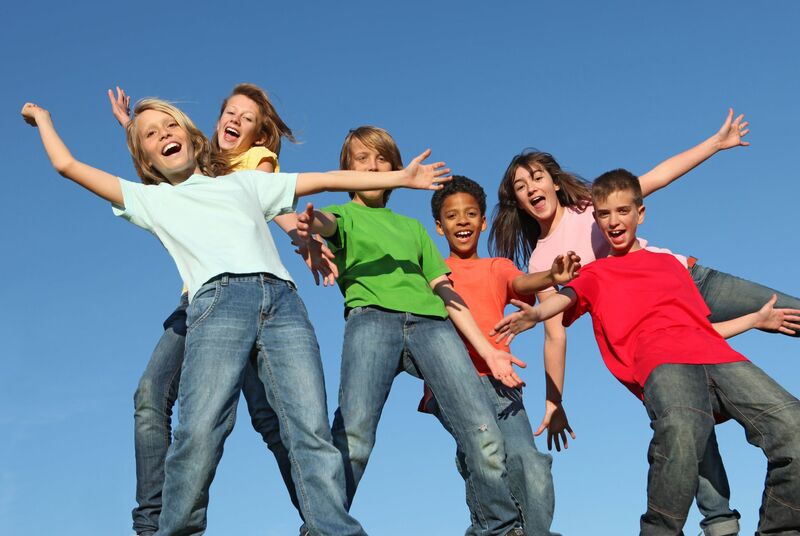 This comprehensive Social Development Curriculum fuses Social Emotional Learning with Character Education, Positive Psychology, Mindfulness, Neuroscience and Emotional Intelligence. Students are learning the Choose Love Formula: Courage + Forgiveness + Gratitude + Compassion-in-Action = Choosing Love. 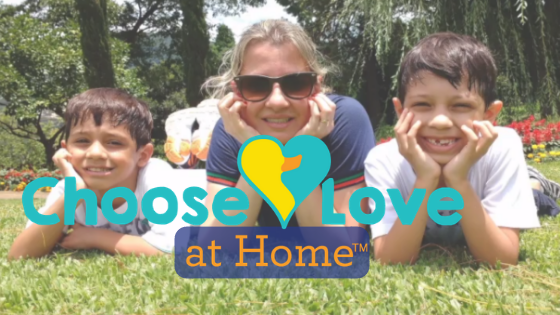 Tri-Town Youth Services invites parents to learn how to apply Choose Love @ Home! Explore the tenets of Choose Love with other parents. Learn tips and tools for practicing new skills at home. Ask questions, gain support and have fun! February 21: Bring more Courage & Gratitude to your life. February 28: Releasing the weight of hurt and anger.